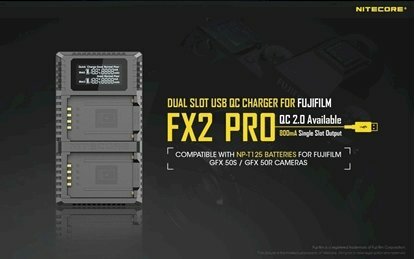 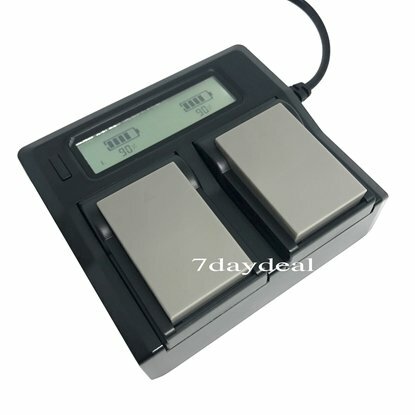 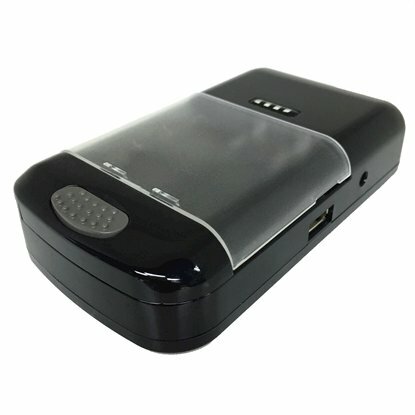 Camera Battery Charger - Shop with Confidence in our wide variety of quality products in this Category. 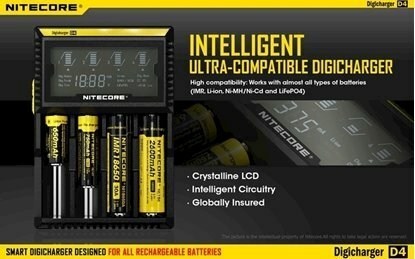 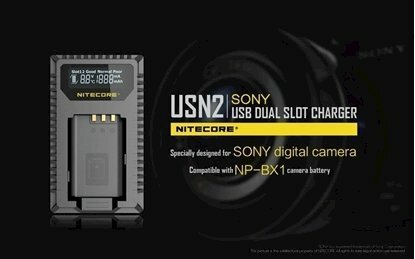 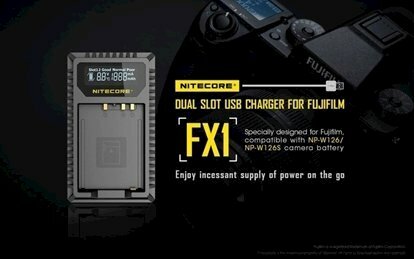 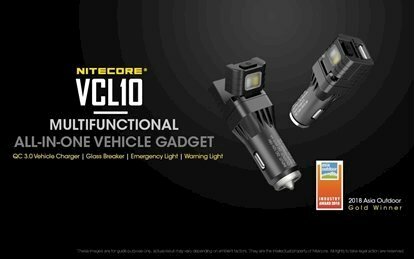 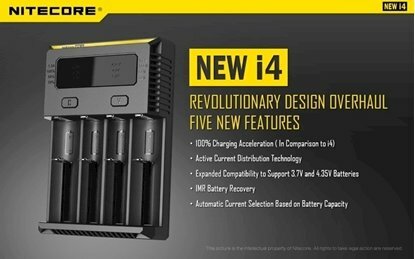 Our Trusted Brand(s) in these Category and Sub-Categories is / are iDiscovery, NItecore. 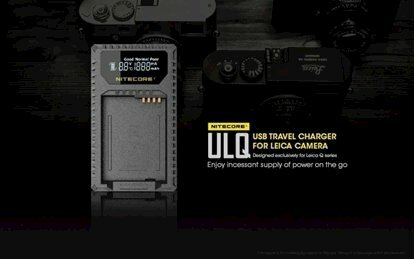 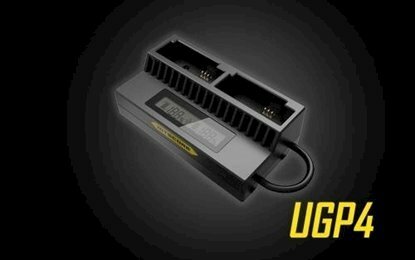 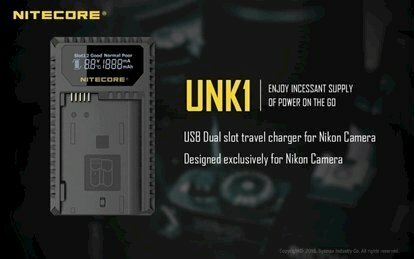 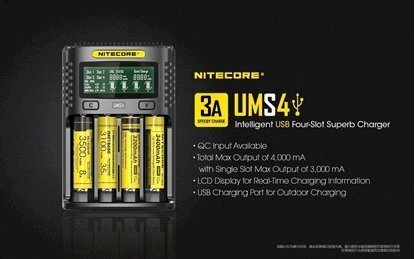 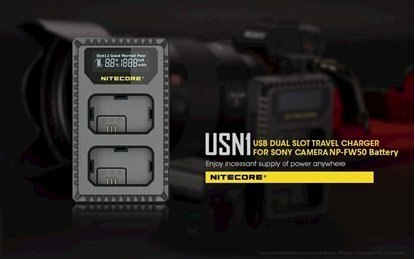 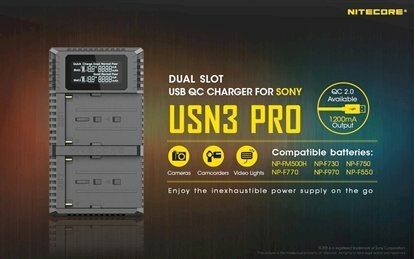 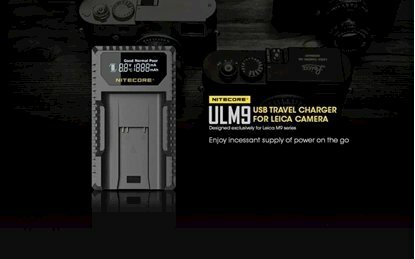 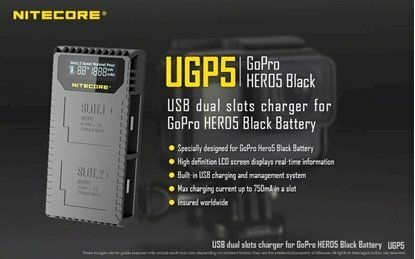 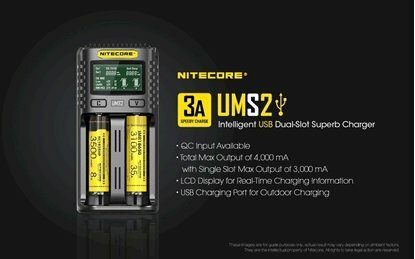 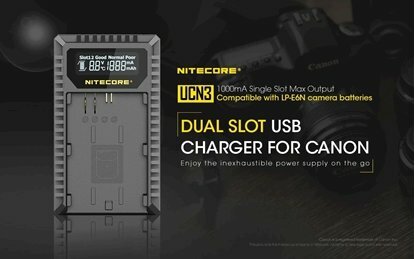 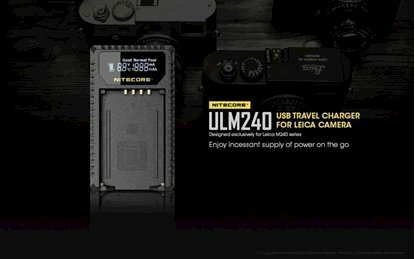 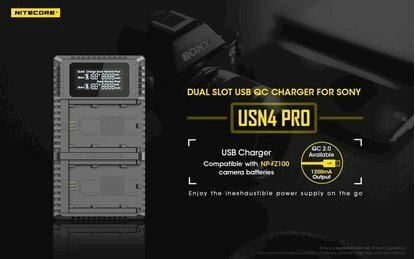 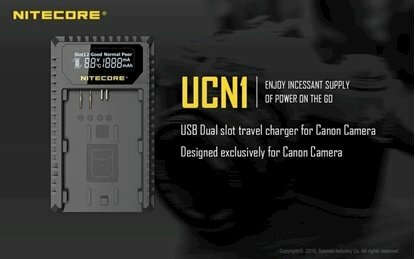 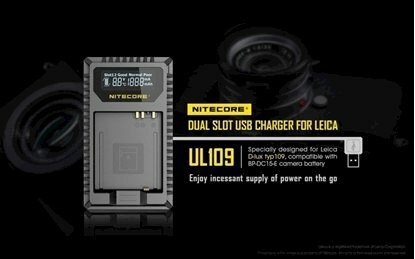 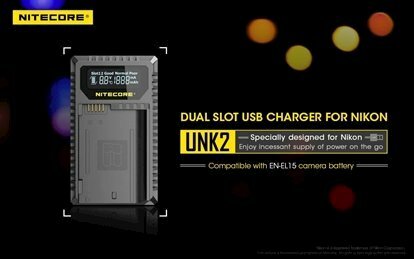 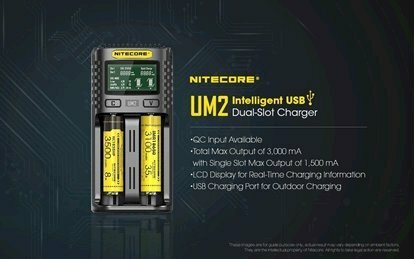 NITECORE ULSL USB Travel Charger Charges Leica's BP-SCL4 battery, LCD provides real-time charging status, USB powered.